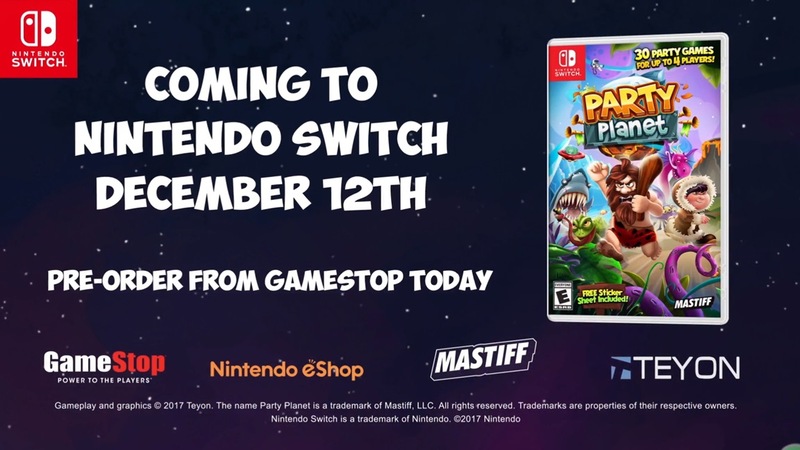 Update: Mastiff has passed along a note that Party Planet is now available at GameStop, slightly earlier than expected. Original: Mastiff is soon bringing Party Planet to Switch thanks to developer Teyon. 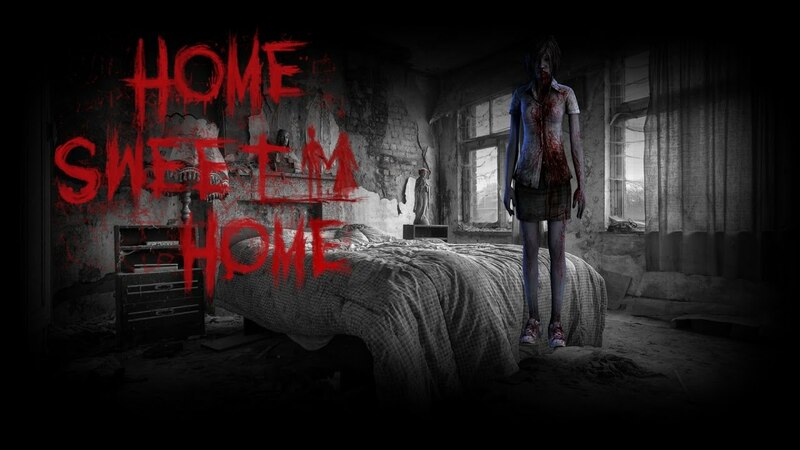 Have a look at some footage below. 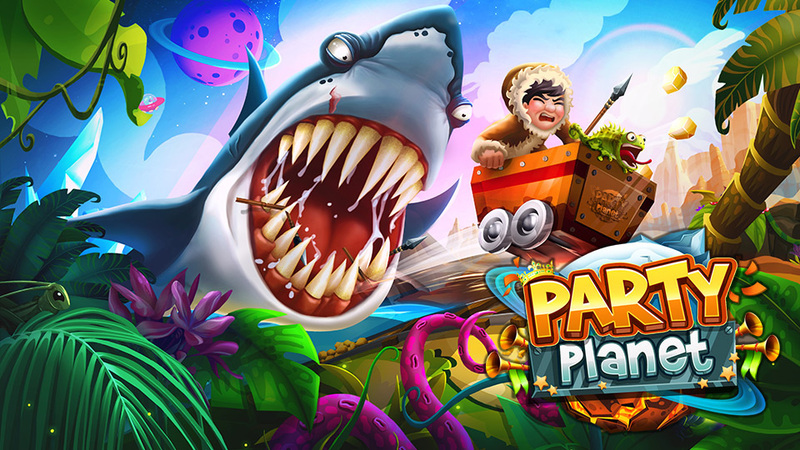 Teyon has published the first trailer for the upcoming Switch game Party Planet. Have a look at the video below. 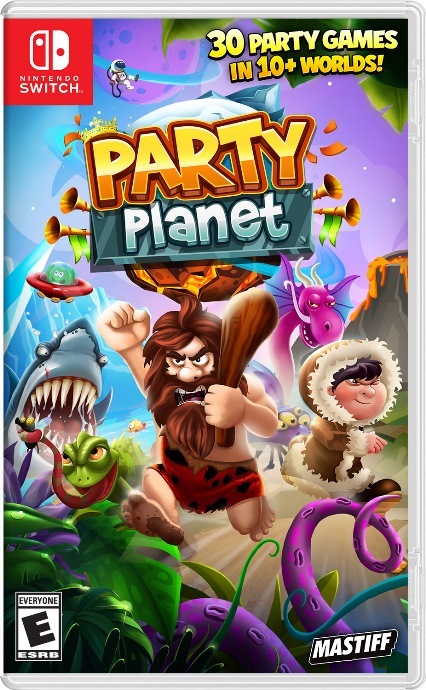 First made known through a retailer listing last weekend, Planet Party has been officially announced for Switch. Mastiff is publishing the game on December 12. 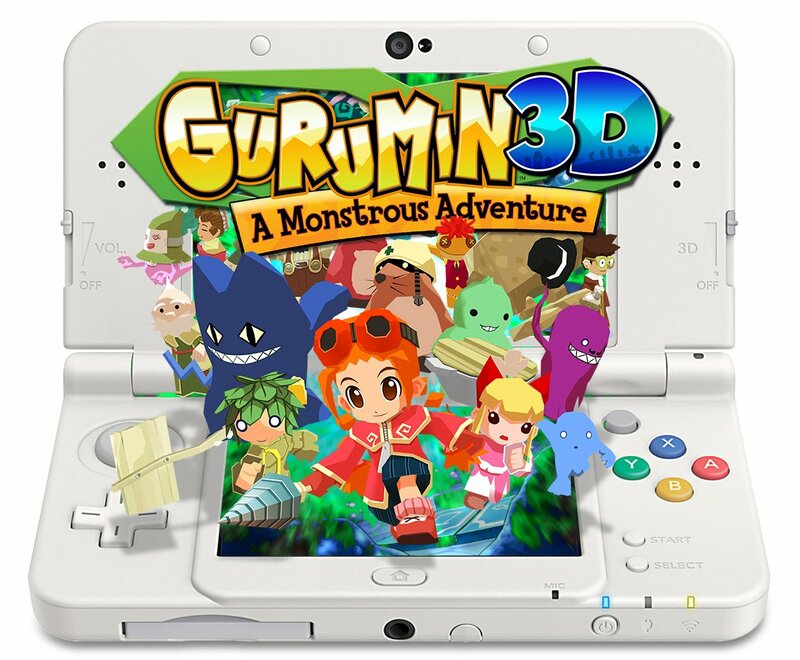 The physical version will be exclusive to GameStop in the United States. 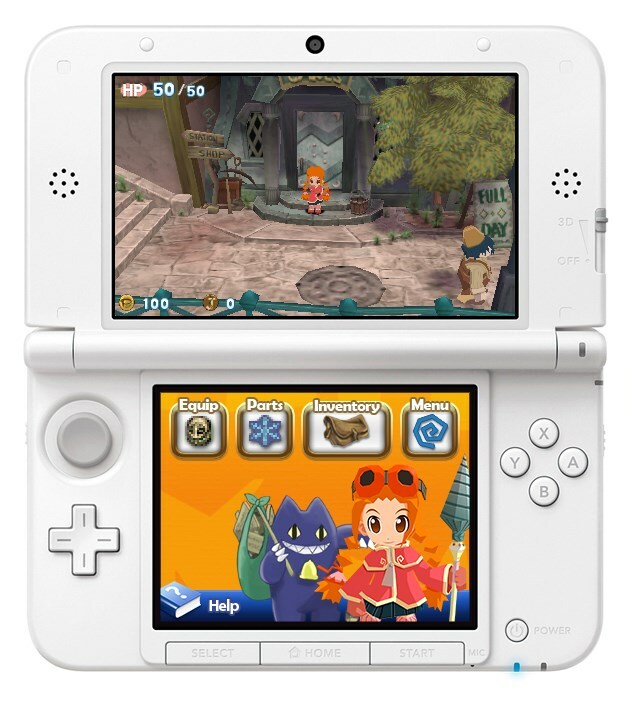 We’ve included some additional information about Planet Party below, along with a few screenshots. 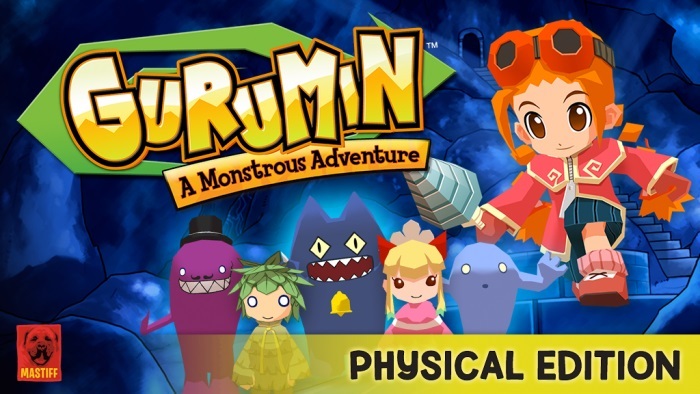 Mastiff, publisher of Gurumin 3D, will be bringing out its first Switch game soon. GameStop is listing Party Planet for the console, which will apparently be an exclusive to the retailer.